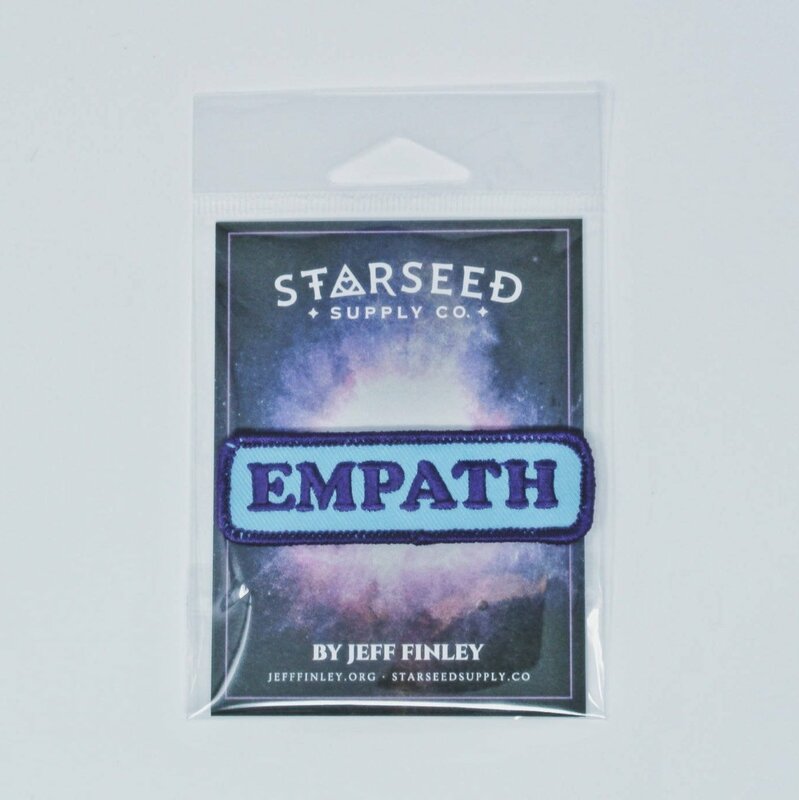 Empath Patch | Starseed Supply Co. 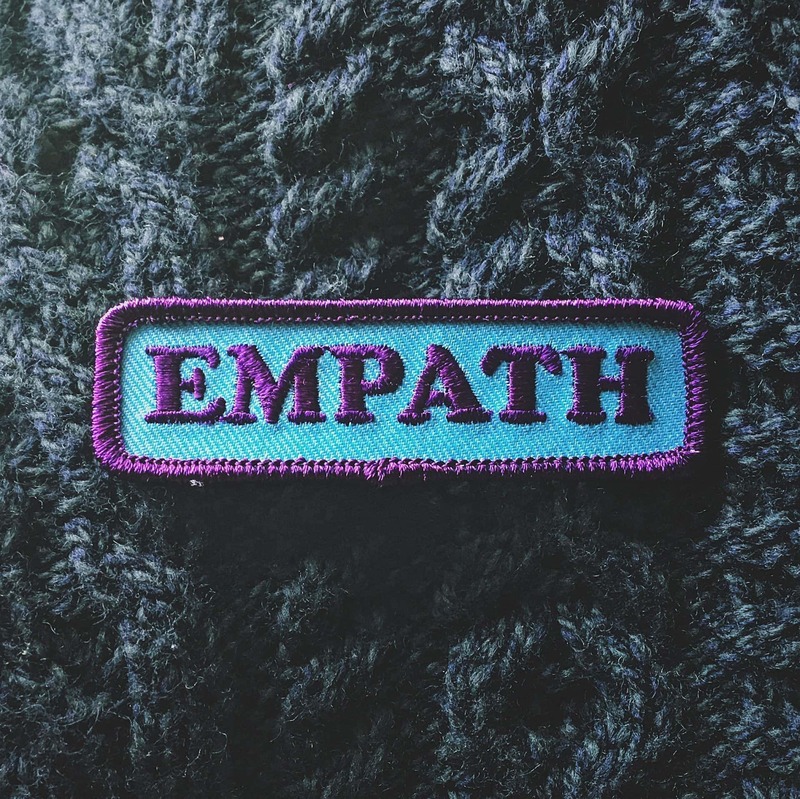 The official patch for empaths and highly sensitive people. This goes out to all those who feel the pain and joy of others. 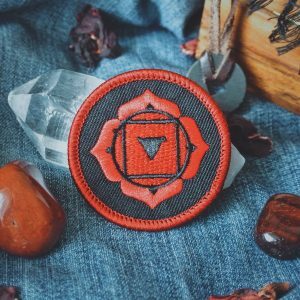 The healers, the lovers, the ones who are always there for you. 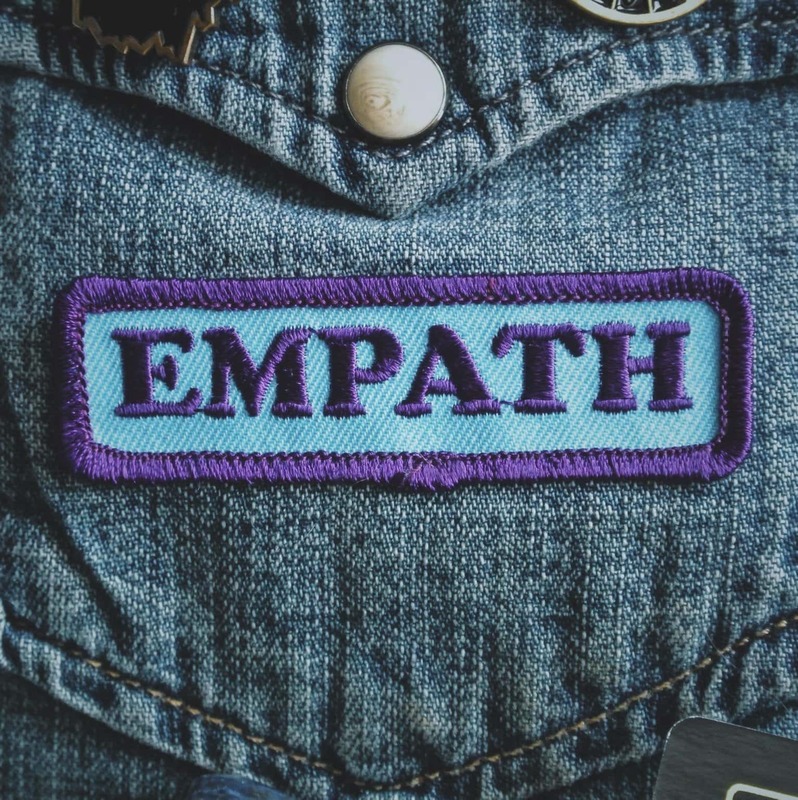 Being an empath is sometimes a blessing and a curse! But be proud of who you are nonetheless! Own it! 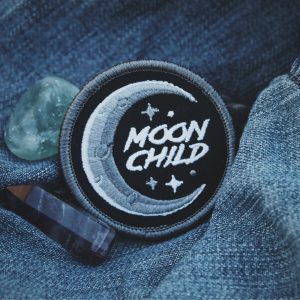 One of my absolute fav patches yet! Will buy from again. Very cute patch- thank you so much! 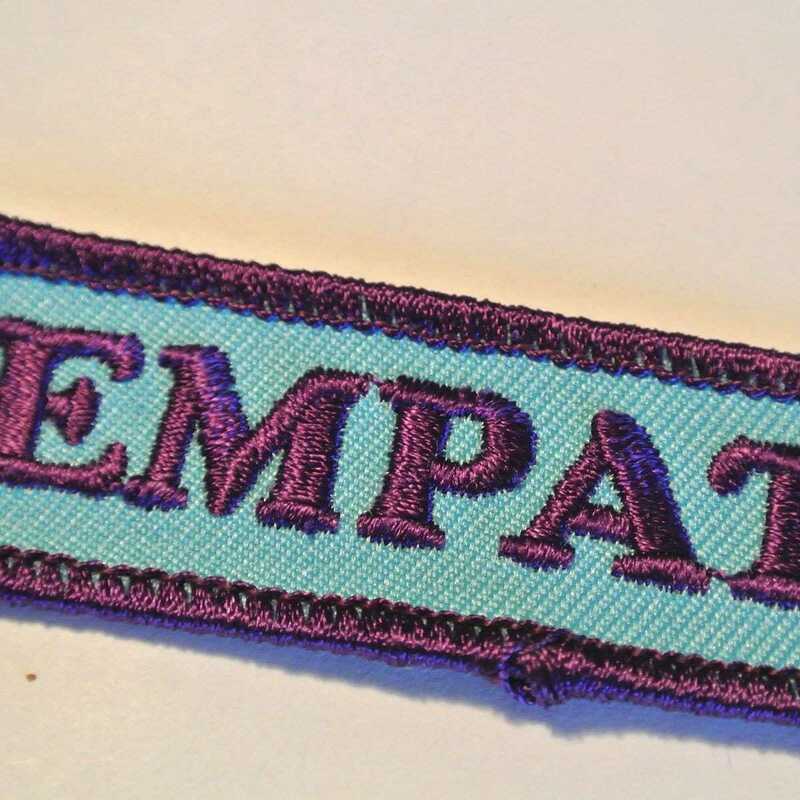 The only "empath" patch I can find on internet. I got this for my mom. She loved it and so do I! Get product and packaging! 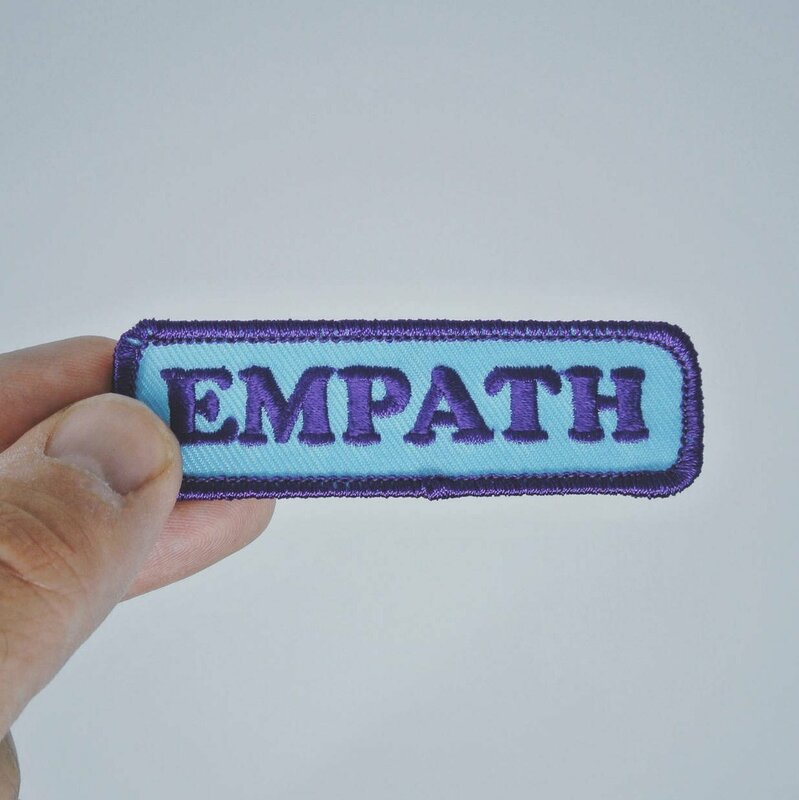 Military Style Empath patch. Shine on soldier. Thanks for helping make this happen. Colors are fantastic. A bit smaller than I wanted but it will work. 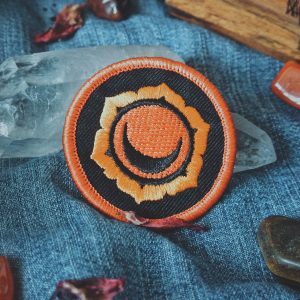 This patch was out of stock when I last looked and I was elated to see it back in stock! I snatched it up right away over the big holiday shopping weekend and even though I’m sure Jeff has a ton of orders going out he still managed to write a little note to me and through in this sick sticker!!! 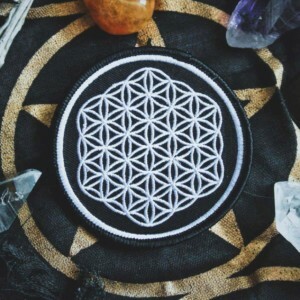 I am in love with this patch and can’t wait to see it on my jacket.